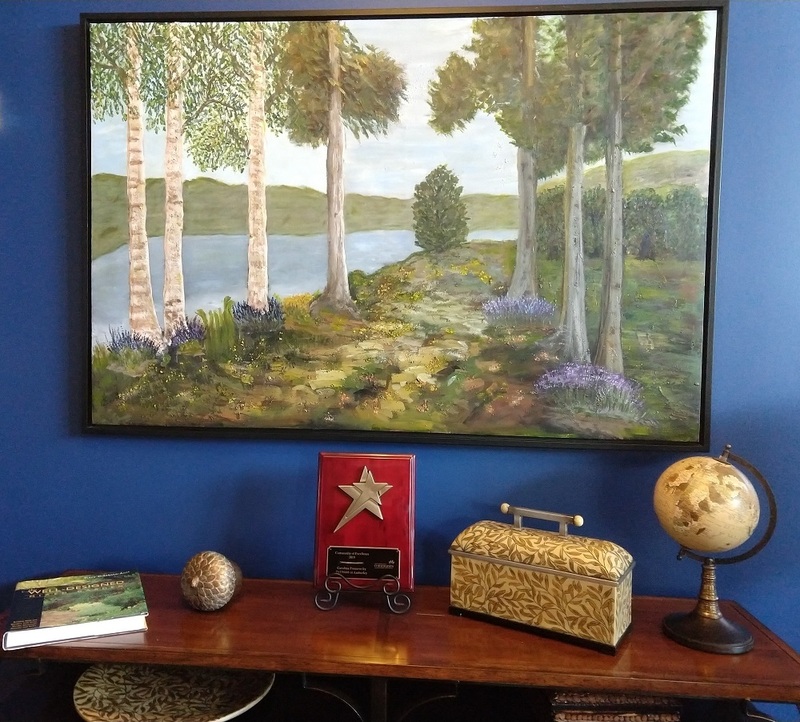 CARY, N.C. - March 26, 2019 - PRLog -- The Community Association Institute's (CAI) North Carolina Chapter has awarded Carolina Preserve with the prestigious 2019 Community Excellence Award. CAI awards this honor to communities with Boards and Community Managers that demonstrate outstanding leadership and accomplishments in keeping their communities vibrant and successful. These volunteers and professionals wear dozens of hats as they work to enhance the value and quality of living in their communities, mastering a wide spectrum of business, financial and legal issues plus tactfully dealing with challenging human dynamics. This award recognizes the community that has met these challenges and impressed CAI with their achievements. "This is a great honor for Carolina Preserve. This recognition reflects the investments and collaboration by the General Manager, Kuester management staff, HOA Board and numerous resident volunteers that have contributed to make our community a vibrant and exciting place to live." Tom Crotty, HOA President Carolina Preserve. 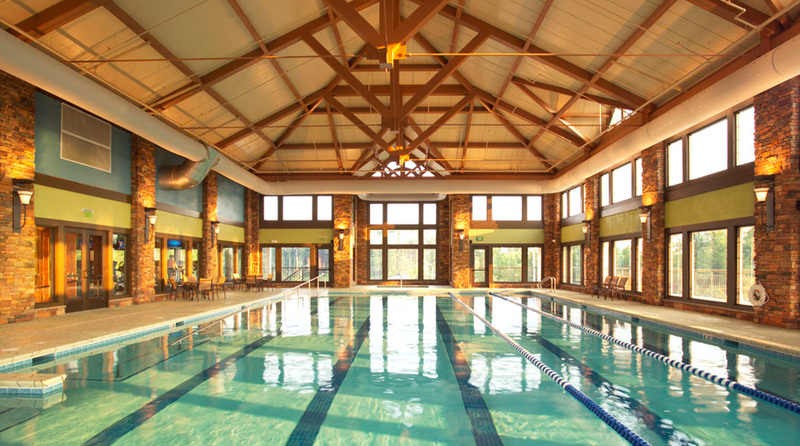 The Triangle was mentioned as one of the best places to retire in 2019 by US News & World Report. 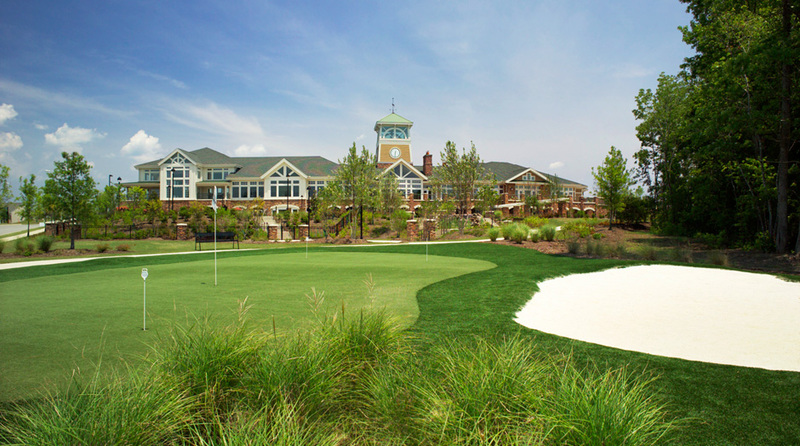 Carolina Preserve at Amberly is a Del Webb 55+ active adult community with 1360 homes and 2300 residents in Cary, North Carolina. The retirement community is managed by Kuester Management Group and governed by a volunteer Homeowners Association Board of Directors. Community Association Institute is an influential trade association and special interest group that operates globally and has more than 64 chapters worldwide. CAI provides education and resources to the volunteer homeowners who govern community associations and the professionals who support them. North Carolina boasts approximately 14,000 community associations. Communities are voted on anonymously by out-of-state judges. Those who meet or exceed the preset numerical threshold by earning points in determined categories are deemed winners of the community of excellence award. 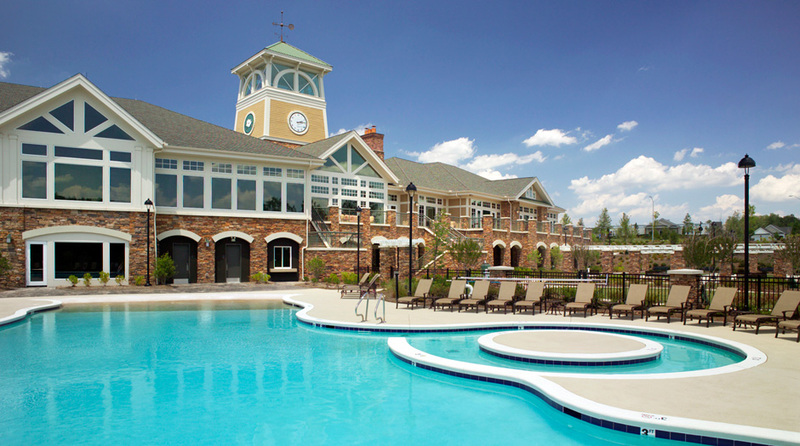 Kuester Management Group of Fort Mill, SC manages 180 properties throughout the Carolinas to ensure homeowners and residents optimize their property values while fostering an environment for the best quality of life.